Getting married is perhaps one of the most important milestones in one’s life. No matter what your beliefs, that special day will live on in your respective memories forever, and it's no wonder that we celebrate the memory of our wedding day in the form of an anniversary. With each passing year, it is this anniversary that gives us a moment to pause in our often all-too-busy lives to remember and rejoice on the life that we have created with that special someone. This usually can mean flowers, a fancy dinner, a night out, taking a trip, or a heartfelt gift. 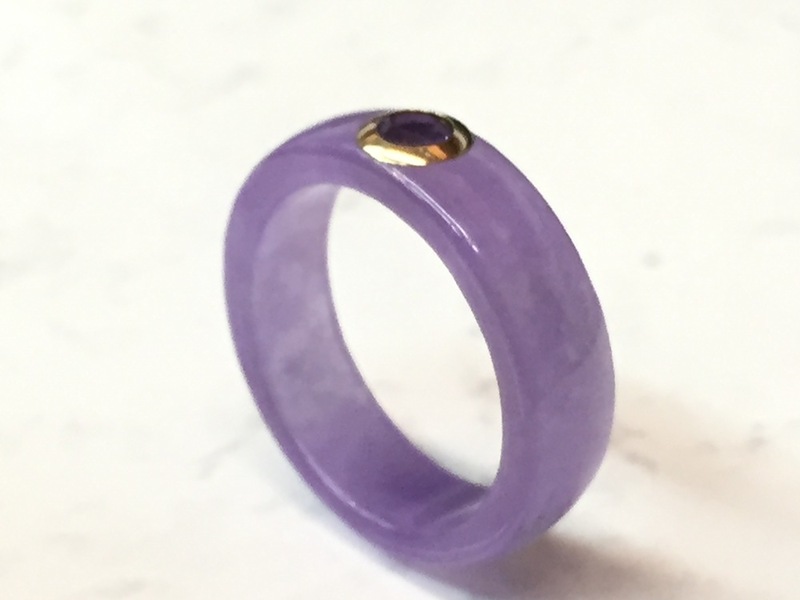 However you choose to celebrate your anniversary, I have generated a list below that covers most all the years and (um, take note gentlemen) gemstones associated with them in an effort to take a little of the guesswork out of the equation. If you’re one of those people that waits until the last minute to make those anniversary plans, or heaven forbid you just outright forgot, have no fear! Wooldridge Jewelers always has the perfect piece for the person that has so graciously allowed you share your life with them. Remember: ‘But I don’t like jewelry’, said NO woman EVER!